With some of the worst pricing for wireless services in the world, the federal NDP is calling on Canadians to share their horror stories about how much they pay for internet and cellular fees. On Friday, NDP Leader Jagmeet Singh introduced a new website as a way for people to vent — and so the party can collect stories about how much money people in the country are paying for services. Singh says even though high-speed internet and cellular services “are a necessity,” they are still far from affordable or reliable. He would like to see them being more affordable. The NDP blame the skyrocketing prices on the Liberal and Conservative governments relying on market forces and competitiveness to determine what people pay each month, as well as the “Big Three” — Bell, Rogers and Telus — receiving large subsidies. “Canadians are paying skyrocketing prices while telecoms companies make billions in profits. Once again, Justin Trudeau is showing who’s side he’s on, and it’s not yours,” said Singh, in a statement. The party plans on pushing the Liberals to lower internet and cellular fees. 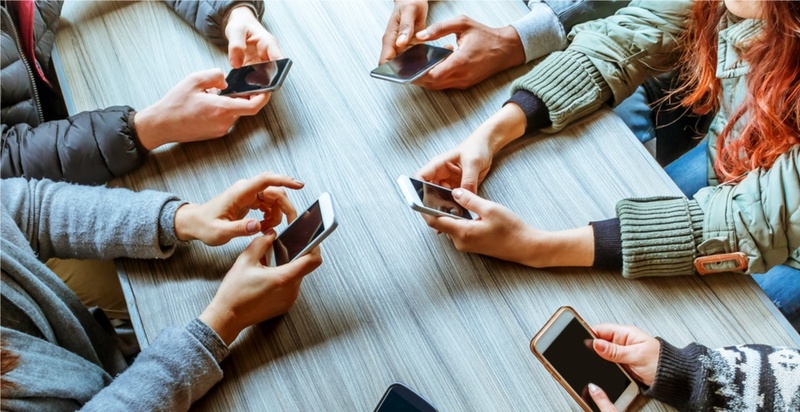 A 2018 report from Finnish-based mobile data consulting company, Rewheel, found that Canadians are paying an “astonishing” amount for cell phone data compared to European countries. It found that for $46 CAD, Canadians are only getting an average of 2 GB of data for their wireless plans — when wireless customers in Croatia, Austria, Finland, Lithuania, Slovenia, Switzerland, Latvia, Estonia, and Poland, all receive unlimited data plans for the same amount.